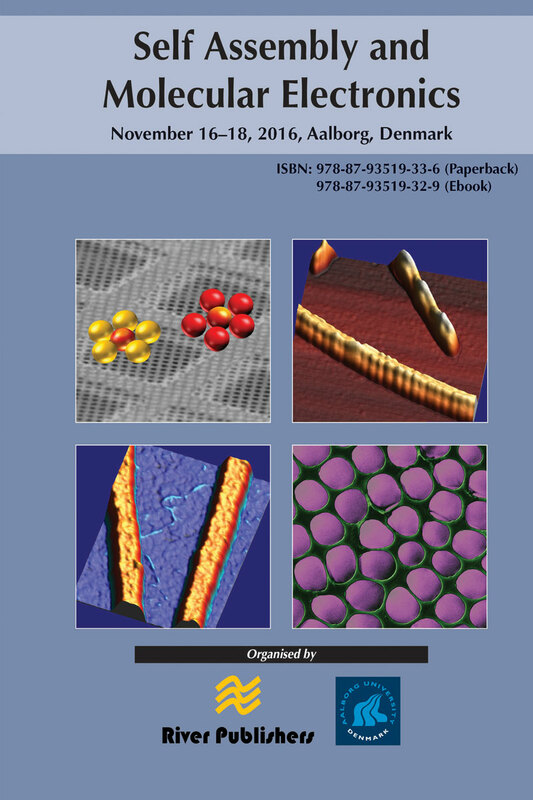 On behalf of the Executive Committee of the Conference "Self Assembly and Molecular Electronics" it is our pleasure to announce that the 3rd Conference will be held in Aalborg, Denmark, November 16-18th, 2016 to continue the line of successful meetings in Aalborg starting from 2012. The ambitious goal of this meeting is to gather innovative and scientifically robust knowledge and technologies in the area of Self Assembly and Molecular Electronics and involve researchers from academic, public and private research Institutions as well as industry to exchange and promote novel ideas and knowledge. This meeting is intended to serve as a part of a broader platform to promote the scientific results and progress in this area and also to inspire researchers and industry alike. 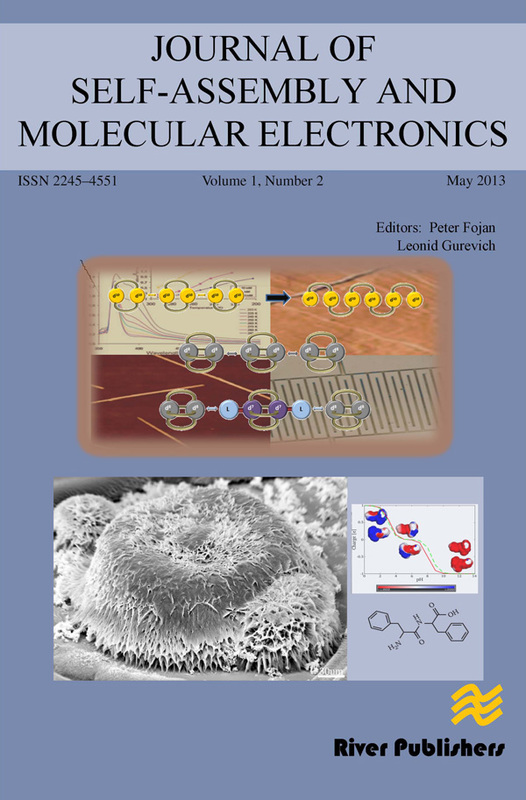 The participants are invited to submit full papers of their presentations to the Journal of Self Assembly and Molecular Electronics (SAME, http://riverpublishers.com).